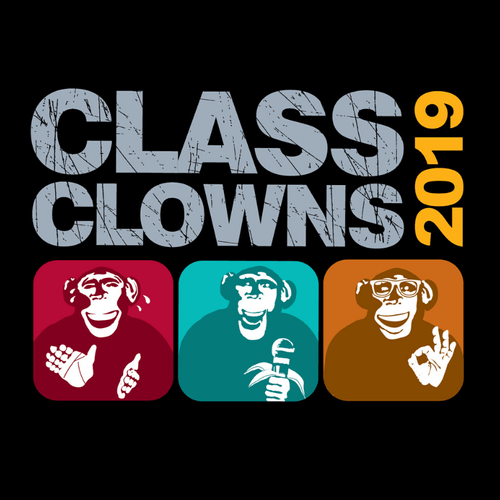 The search is on for Australia's funniest teens—Melbourne International Comedy Festival's Class Clowns is back! This one-of-a-kind, national secondary school comedy competition is open to people aged 14–18 (Years 9–12). Register your stand-up, sketch, physical or musical comedy act for free—any format goes as long as it is 3–5 minutes long, and funny! You'll take part in a workshop with a professional comedian before performing your act in front of a live audience. Further info for participants at Class Clowns website. Class Clowns is Co-Presented in WA by Gelo. With WA partners City of Stirling, Euphorium, ECU WAAPA and Propel Youth Arts. Presented by The Gelo Company. Gelo are a WA based company dealing in solid gold laughter. We deliver entertainment, training and programming to over 250 clients every year, with award-winning results. Gelo partner with the best in the business including: Bogan Bingo, Famous Sharron, The Big HOO-HAA!, Sense and Spontaneity, Craptastic Trivia, Pirates Ninjas Wizards, DIY Comedy Workshops & WA Co-Presenter for Melbourne International Comedy Festival's Class Clowns. We have been working increasingly more with young people and believe there is opportunity to further transform the lives of young people through comedy and humour. Whether this is through DIY comedy workshops, showcase events like Class Clowns, stage time, connecting with industry, or learning to feel confident in a room full of strangers. The event will be at the Cargo Hold.